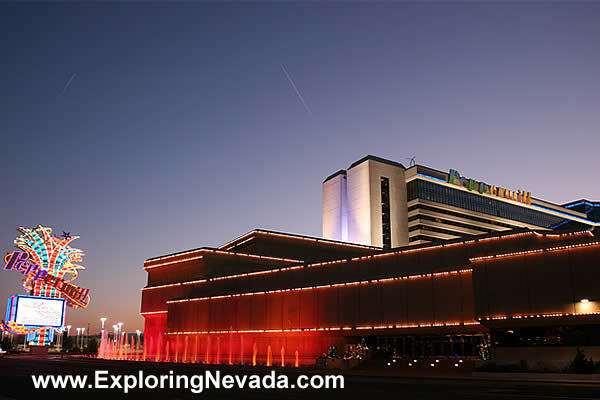 The Peppermill Hotel and Casino in Reno is almost always voted the "best" in town. The Peppermill recently also finished up a massive expansion and update. This photo was taken before the project started.